An Inner West haven that's substantial, sophisticated and secure, this free-standing home reveals a remarkable indoor-outdoor lifestyle sanctuary of natural light, peace and privacy. 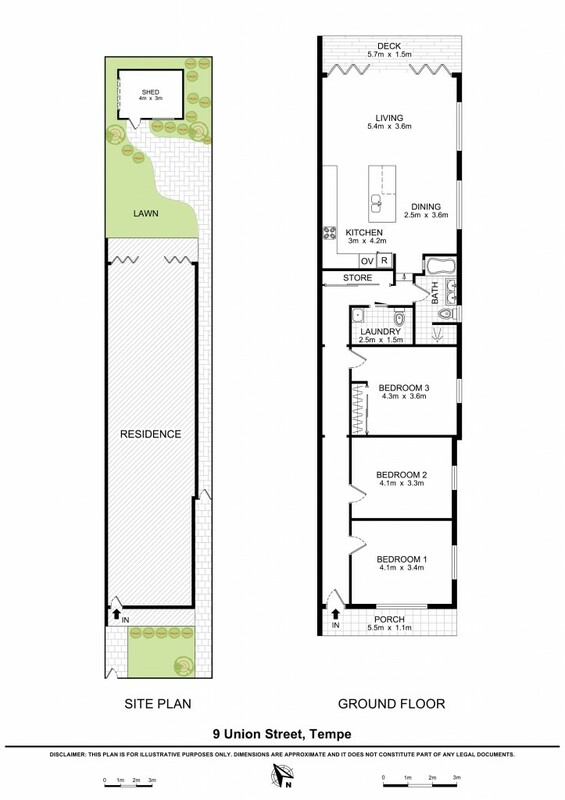 A flexible floorplan enjoys fluid interaction with landscaped gardens, complemented by open plan contemporary living spaces at the rear of the home. Beautifully detailed features, merging period elegance with contemporary style, this fully renovated home is a sublime oasis perfectly located close to city-link transport, schools & shops.